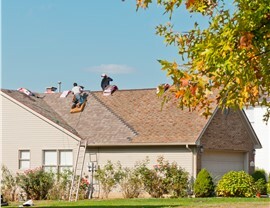 No other Connecticut roofing contractor offers our standard of service at such affordable prices. Living in a coastal state, it’s no secret that Connecticut homes get hit hard by inclement weather. Your roof is designed to safeguard your home from the climate so it’s important that homeowners maintain that barrier. 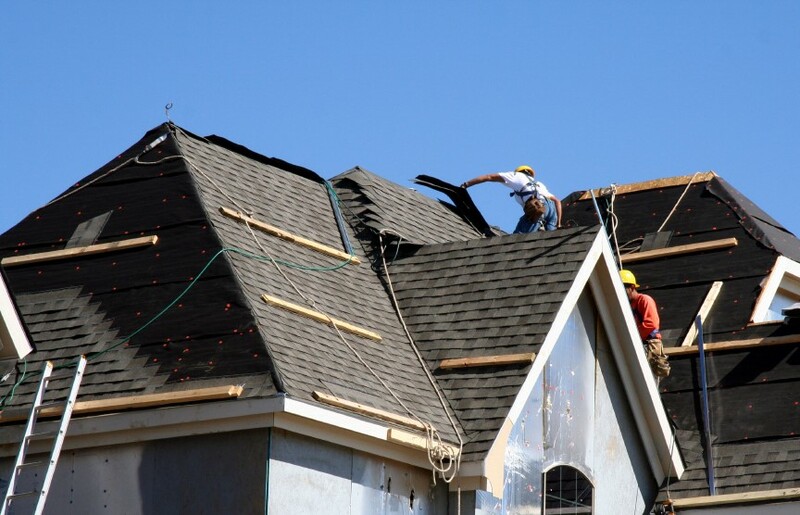 As the premier roofing contractor in Connecticut, US Remodeling Group strives to help homeowners avoid the headache and costs of annual repairs by providing a superior product engineered to withstand the seasons. Unrivaled Service: No other local roofing contractor can match our high standard for quality and service. Our dedication to customer care has earned us both the Good Housekeeping Seal as well as BBB accreditation and numerous other industry accolades. Cost-Effective Solutions: Replacing your roof with one of our state-of-the-art systems provides a favorable return on investment. In addition to increasing your home’s value, our asphalt roofs are thermally efficient and can drastically lower your energy bill. Free, No-Obligation Estimates: When you hire US Remodeling Group as your replacement roofing contractor, you’ll never have to worry about being blindsided by a surprise bill. We begin every project by providing a free, no-obligation consultation and upfront estimate. 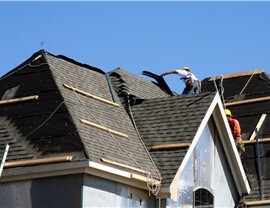 Since 2002, US Remodeling Group has been offering reliable roofing systems at affordable prices. Our crews are made up of industry experts with decades of experience who will always go the extra mile to ensure 100% customer satisfaction. 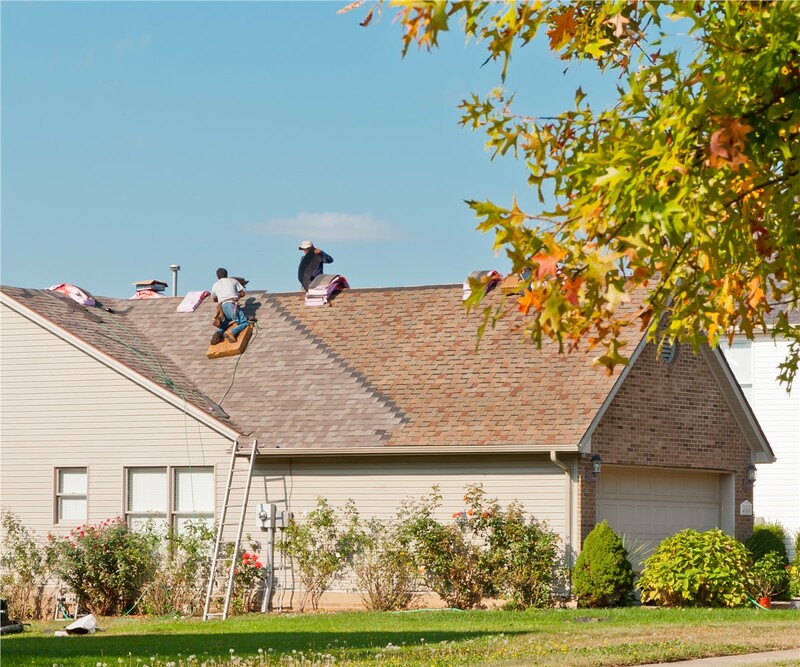 In hiring US Remodeling Group as your local replacement roofing contractor, you’ll rest easy knowing that your home and your investment are in the very best hands. Contact US Remodeling Group today to learn more about what sets us apart as the premier roofing contractor in CT. Give us a call or fill out our online form to request your free, in-home estimate today!